Film and TV have the power to influence how we see and feel about each other. In this critical time, there are opportunities for the entertainment industry to challenge existing narratives of bigotry and fear while also telling authentic stories, particularly from Muslims and Muslim Americans.  The Writers Guild Foundation and the Hollywood Bureau of the Muslim Public Affairs Council (MPAC)present a discussion on creating more authentic representations of Islam and Muslims in film and television. MPAC is a national public affairs nonprofit organization working to promote and strengthen American pluralism by increasing understanding and improving policies that impact American Muslims. Over the past 30 years, MPAC has built a reputation of being a dynamic and trusted American Muslim voice for policymakers, opinion shapers, the entertainment industry, and community organizers across the country. The work of our Hollywood Bureau has been featured in a number of op-eds this year, including the latest, Anxiety Over Pork-Eating, LGBT Muslim Characters Is a Happy Problem to Finally Have in the Hollywood Reporter. Reception featuring Lebanese food to follow the panel discussion.